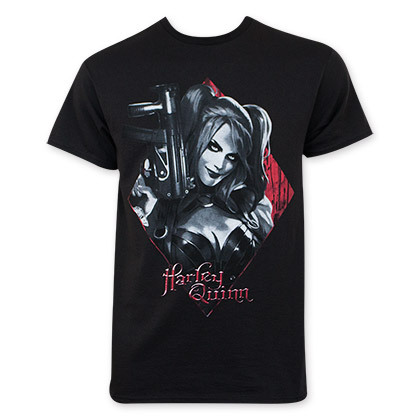 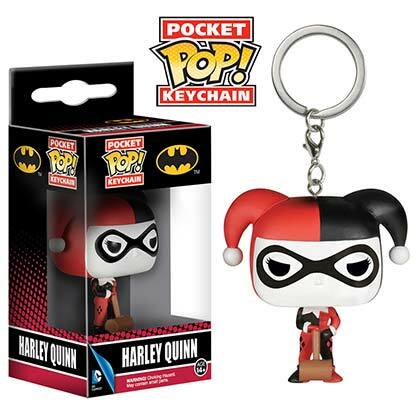 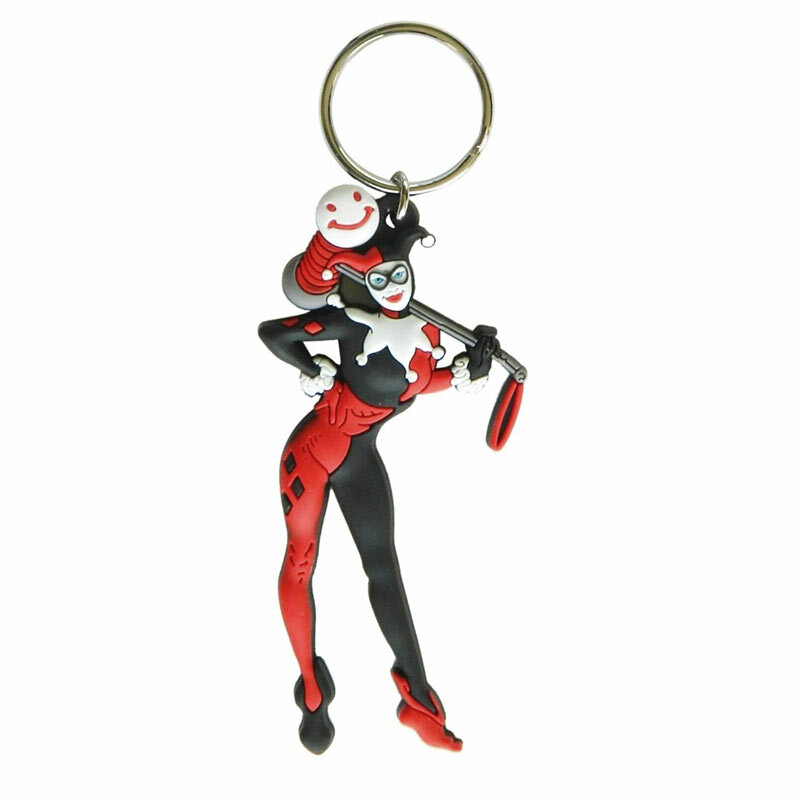 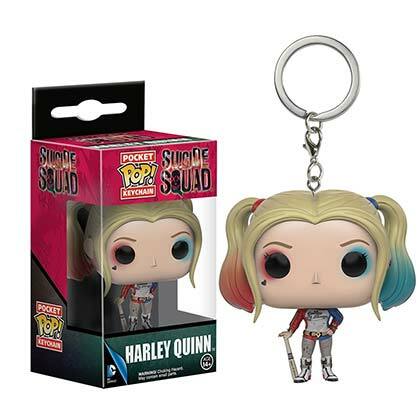 Harley Quinn character keychain. 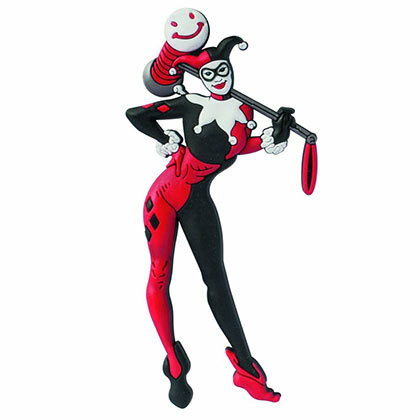 Made of rubber and stands about 3.5 inches tall. Officially licensed.